The wine countries around the region of La Rioja are waiting for you. 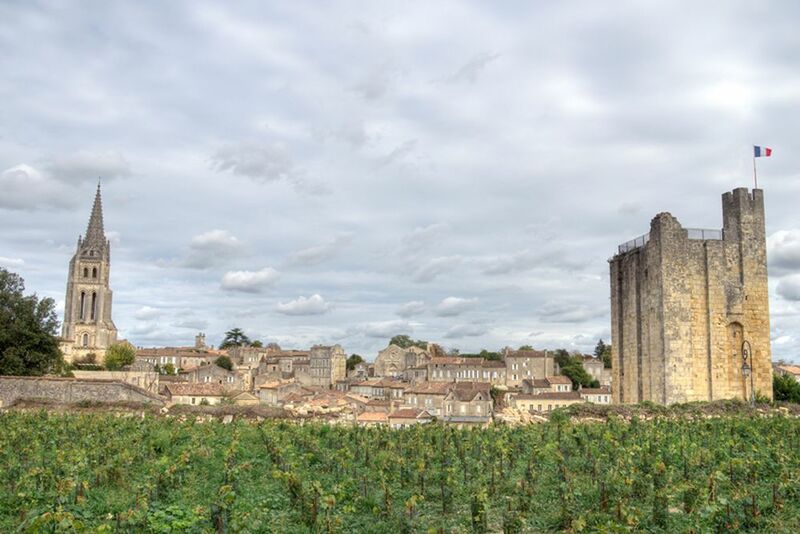 Visit old wineries and immerse yourself in the world of wines. 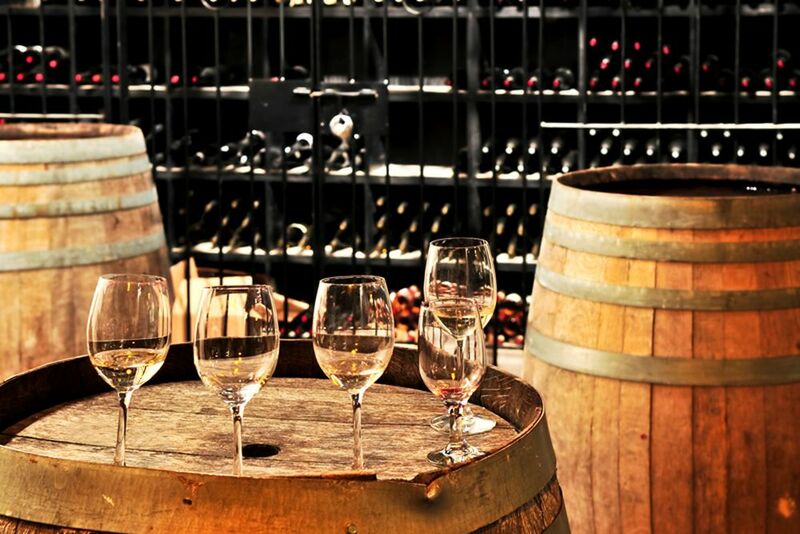 Enjoy exclusive wine tastings in the wine cellars. A classic image that should not be missed in these landscapes. You will pass many traditional Spanish villages in your journey. A highlight of your journey: the landmark of Marques de Riscal. 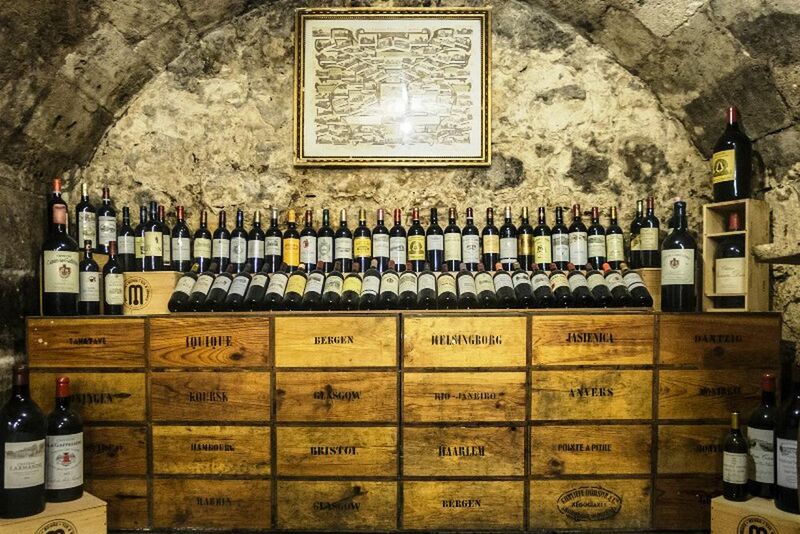 Some wine cellars store true treasures. 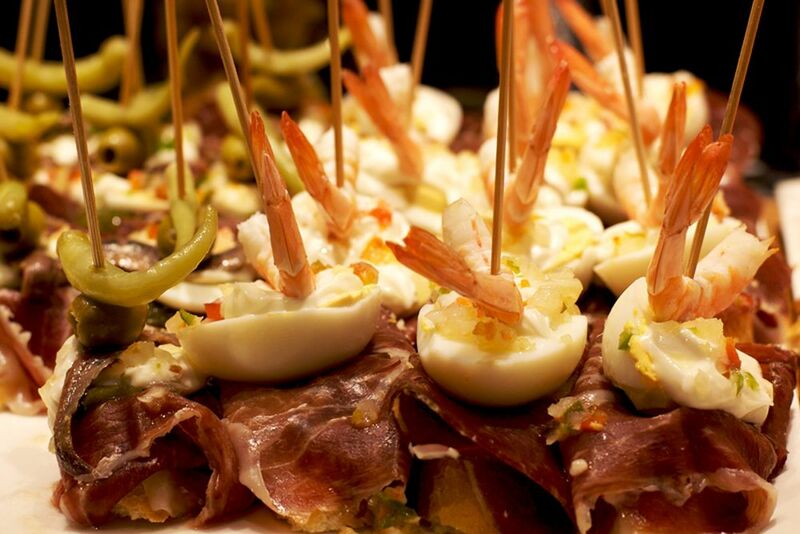 Enjoy a tapas tour in San Sebastian and immerse yourself in the Spanish way of life. 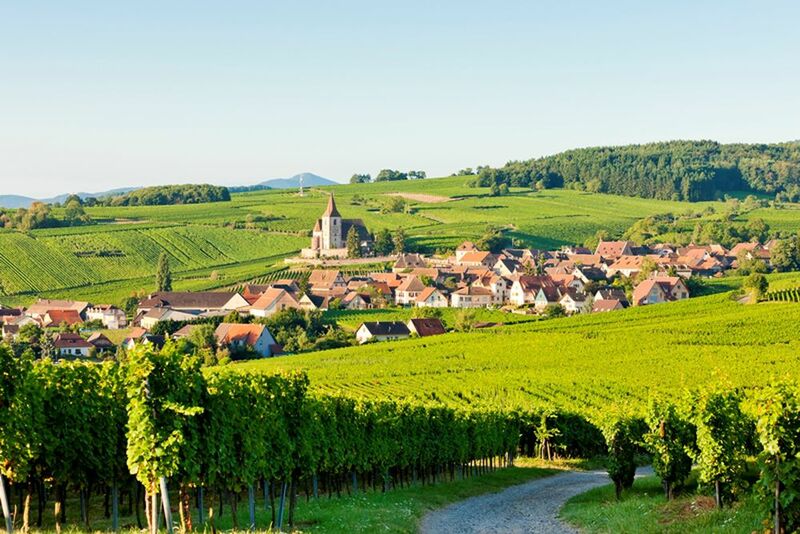 Get to know the ** beauty ** ** of the ** ** ** ** wine region ** on this 5-day short trip. 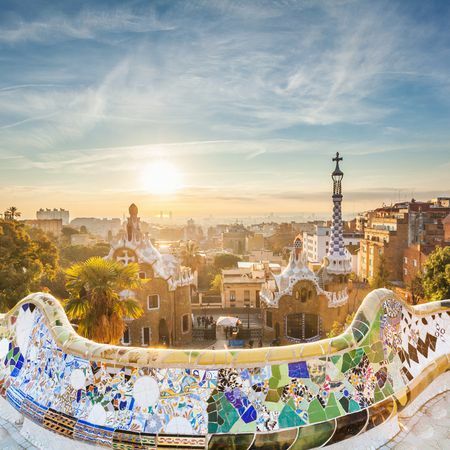 This tour takes you from the Spanish capital of Madrid to La Rioja and the ** cities ** ** Bilbao ** and ** San ** ** Sebastian **. Of course, the visit of a ** wine cellar ** must not be missing on this trip. 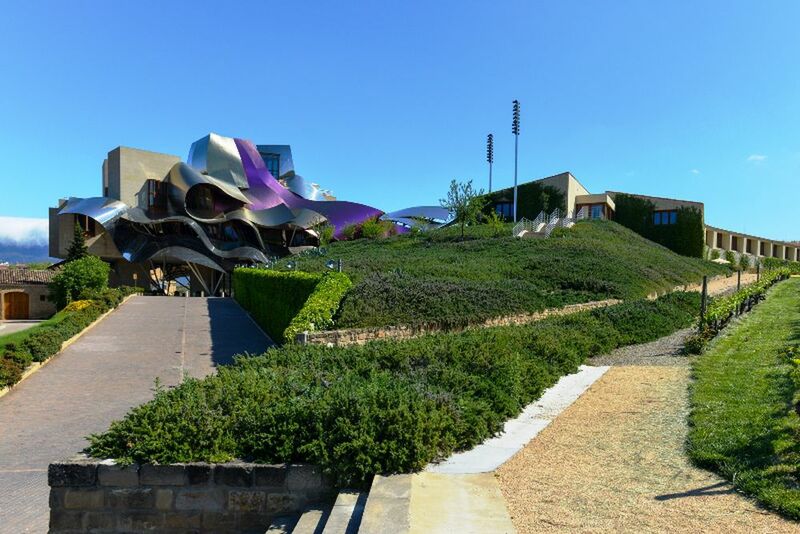 Visit of the region's new landmark: " Marques de Riscal"
After a hearty breakfast at the hotel, you will embark on a exciting tour of La Rioja. You will visit a 125-year-old winery, run by the direct descendants of the founding family. 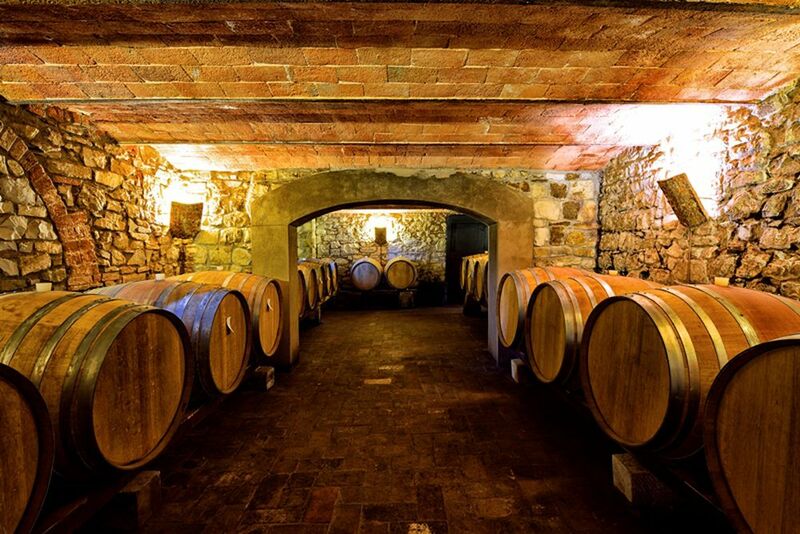 Of course, after a short tour you will also take part in a tasting of authentic Rioja wine. Would you like to know more about the wine, its history and its origins? 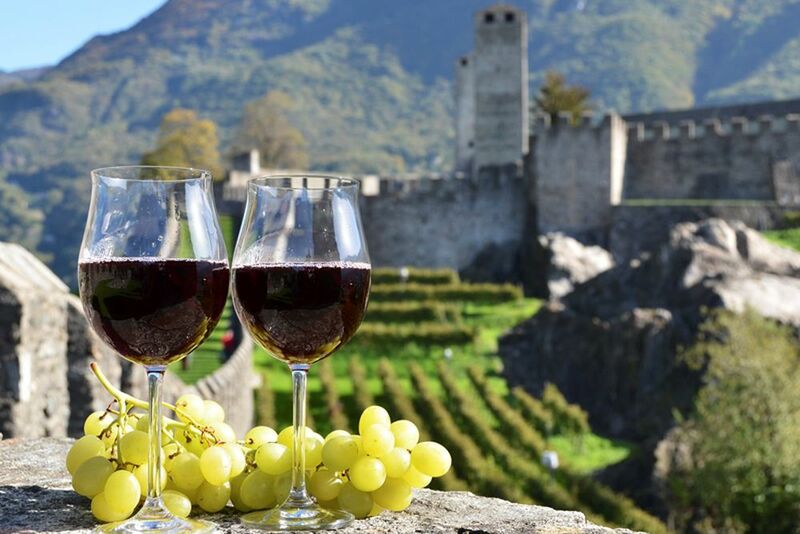 Then look forward to the Wine Museum of the city, which displays numerous grapes and wines from around the world on 9000m². After all the impressions and additional knowledge, you will have truly earned a gourmet lunch in the museum's restaurant. Enjoy the wonderful views of the wine country that surrounds the museum, peppered with numerous old buildings, and sample the selected wines that go with your meal. Use the afternoon to explore the city however you wish. Leave everyday life at home and enjoy yourself and your surroundings. One last breakfast and it's time to get back to Madrid. Enjoy the last moments in Spain. Or, if you would like to spend more time in Madrid, talk to us about your wishes before or after the trip, and we will individually customize your stay before and after the Rioja wine tour. The capital has many attractions waiting to be discovered by you. itravel - for that moment. 4 nights including breakfast in the advertised hotels.